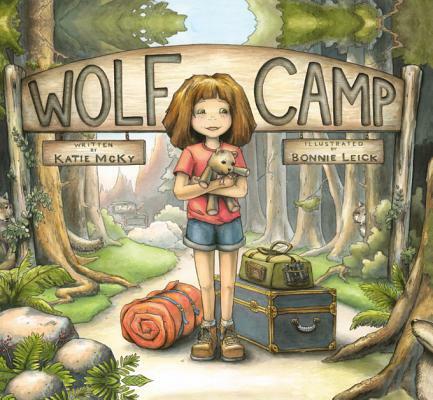 Maddie's mother agrees to send her daughter to a new camp - Wolf Camp. But when Maddie returns, she seems, well, changed. She snaps at flies, howls at fire trucks, and chases squirrels - on all fours. She quits eating candy and starts eating meat - only meat. And the dog is now afraid of her when she lifts her lip and shows her teeth. What child hasn't fantasized about being an animal? And what parent hasn't exclaimed over the transformation in their child when picking him or her up from camp? This book intertwines these two themes in a hilarious story of a very different kind of camping experience.